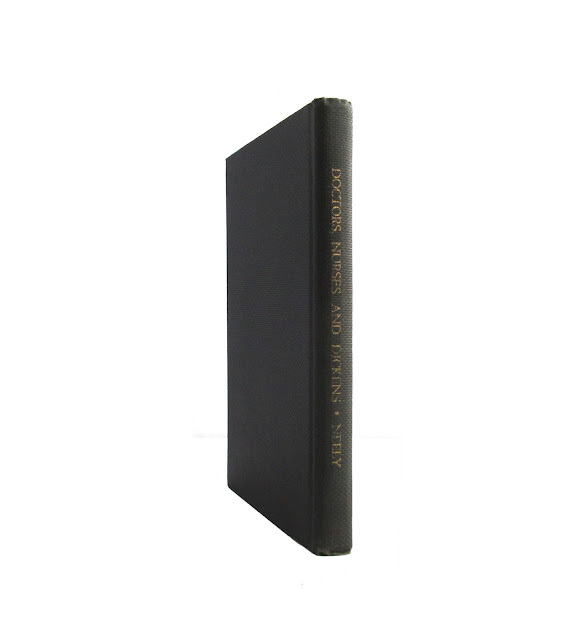 This book is bound in black cloth boards, with gilt lettering on the front and spine. 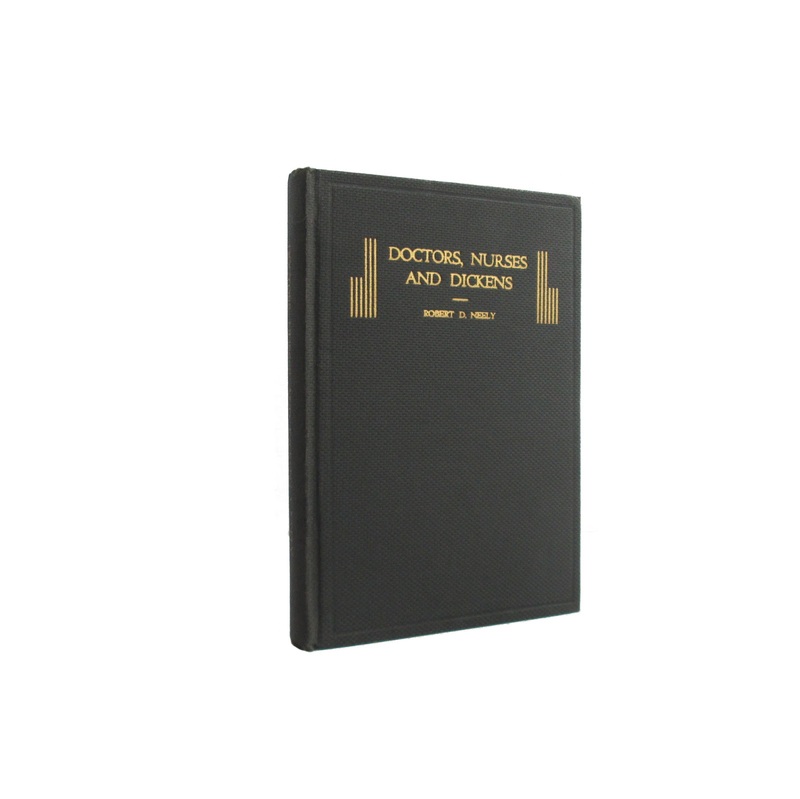 Very mild spine wear, else Very Good; inner pages clean, binding tight. 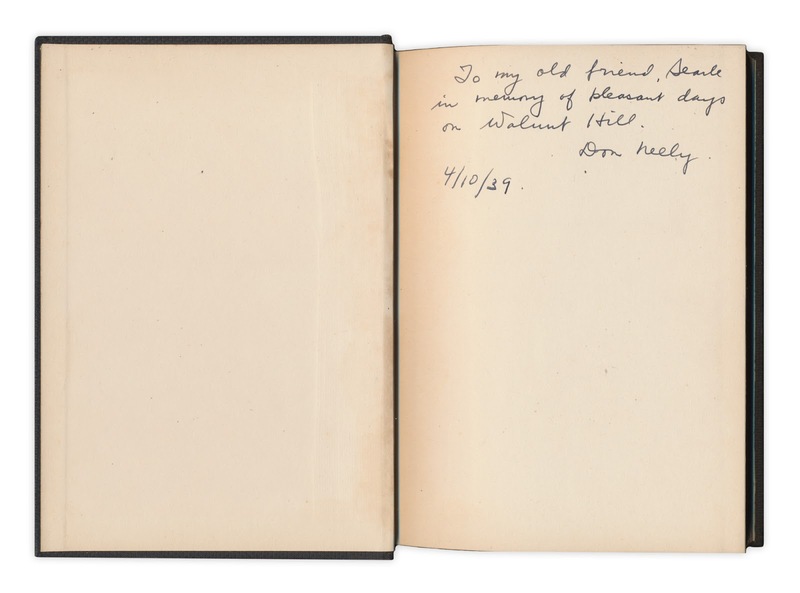 Autographed by the author on the front endpaper, inscribed "To my old friend, Searle," dated April 10, 1939. 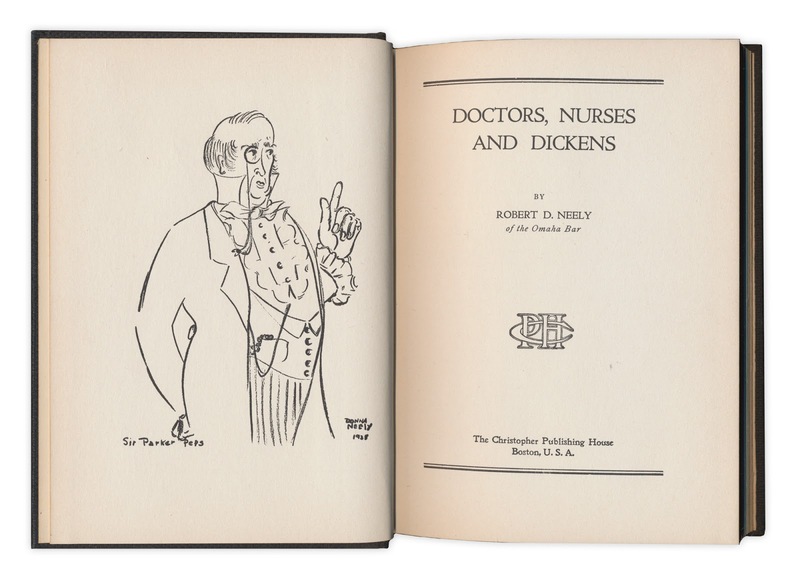 Neely writes about Charles Dickens' characterizations of the medical profession. 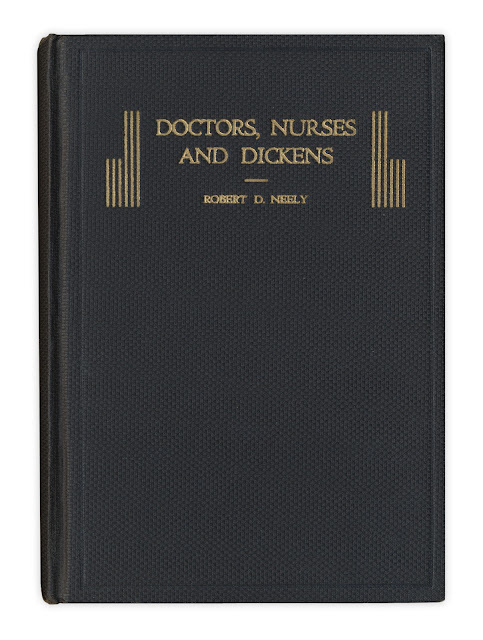 153 pages; approx. 5"x8".